The first second rate post from this week in 2011 was the continuation of the unpopular NADSAQ Index series, although a minor victory was claimed after the Charlie Sheen outburst 12 months ago. The other piece of padding was another of Brad's New Release posts which incorrectly predicted the meteoric rise of the New Zealand Lo-Fi outfit 'The Naked and Famous'. 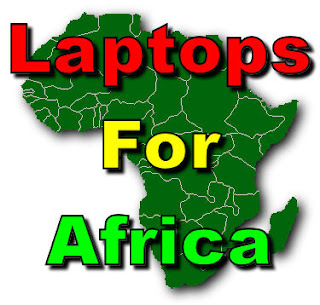 The winner this week is Ian C's Laptops for Africa post, warning people about scam emails from Nigeria and where these schemes originate.